This year, St. Joseph’s is celebrating its 141st year of providing quality, compassionate healthcare. The Alfiero and Lucia Palestroni Birth Defects Center, the area’s only comprehensive center to prevent and treat a broad spectrum of disorders. St. Joseph’s is an exciting place to work. 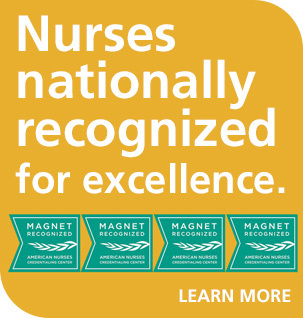 Opportunities abound for employees and no matter the position you have at St. Joseph’s, you are an important part of our Mission, Vision, and Values to provide excellent patient care.